SERVPRO of Upper Cape Cod & The Islands is owned and operated by Beth and Bill Russell, residents of Gray Gables, a village of Bourne, MA. 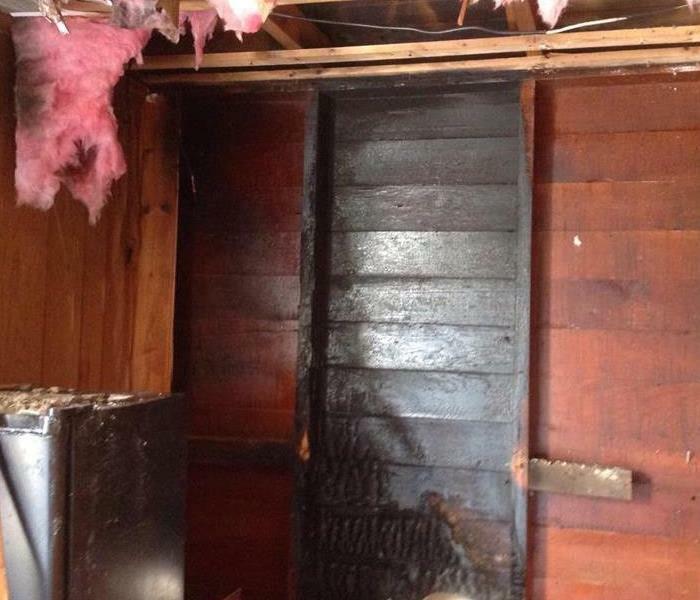 When fire, mold or water damage affects your home or business in Sandwich, East Sandwich, Forestdale,Mashpee, New Seabury, Bourne, Sagamore Beach, Sagamore, Pocasset, Cataumet, North Falmouth, Teaticket, West Falmouth, Woods Hole, Falmouth, Nantucket, Madaket, Siasconset, Edgartown, Oak Bluffs, Vineyard Haven, West Tisbury, Chilmark, Aquinnah or Martha’s Vineyard trust SERVPRO of Upper Cape Cod and the Islands will minimize the interruption to your life and help you reconstruct after the disaster. With over 35 years of experience in the construction industry, our team is trained and dedicated to being the BEST oceanside restoration company in the area. SERVPRO of Upper Cape Cod & the Islands’ reconstruction division can restore your property quickly and affordably making the damage, “Like it never even happened.” A brand and reputation built on hard work, fair pricing and impeccable customer service, SERVPRO of Upper Cape Cod & The Islands knows responsive services. Available 24 hours a day seven days a week rest assured that we have the team, training, and equipment that can help you the most after an emergency. We are proud members of Cape Cod Insurance Agents Association, Cape Cod Chamber of Commerce, Cape Cod Canal Region Chamber of Commerce, Martha's Vineyard Chamber of Commerce, and Nantucket Chamber of Commerce, and the Cape Cod Hoarding Task Force. We live and work in this community too; we might even be neighbors. As a locally owned and operated business, SERVPRO of Upper Cape Cod and The Islands is close by and ready to respond to your cleaning or restoration needs. We are proud to be an active member of the Sandwich, MA community and want to do our part to make our community the best it can be.